We grade this coin a full MS63.9+! It is remarkable in every respect! Totally “original skin” makes a huge impression when viewing the coin. The surfaces are remarkably clean and smooth. Only when using a strong glass can you spot a few widely scattered thin small lines.The luster is decent and you do not have to imagine it. Both sides have GEM original gorgeous colors of deep gold/pale greenish gold/faint rose colors. Miss Liberty and the details are sharply struck and have thick toned frost that blends in. 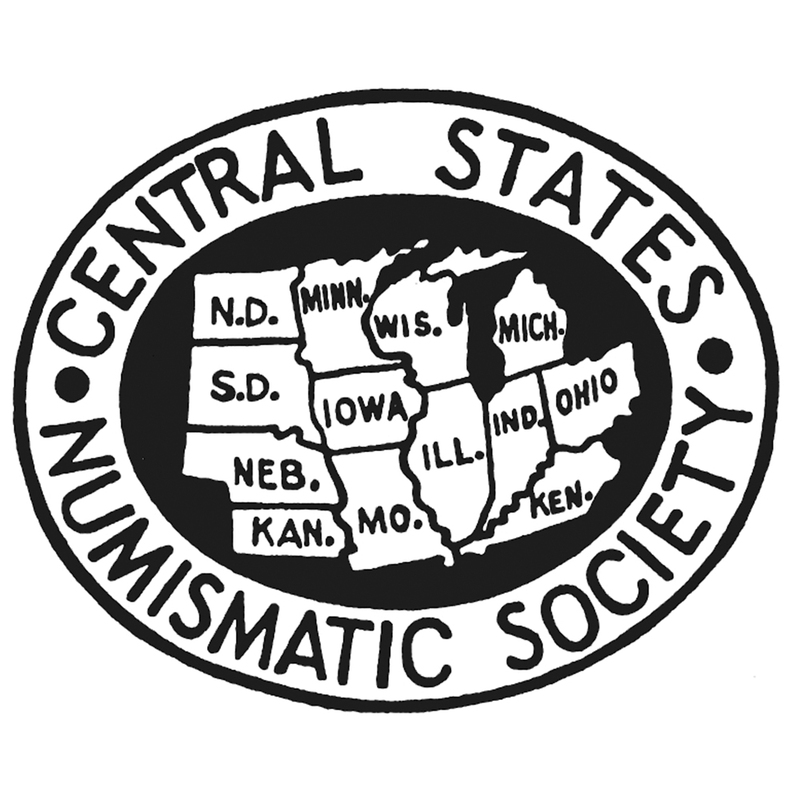 Two notes: we grade the reverse a full MS64. The obverse has a small cut in the date. The eye appeal is beyond awesome! PCGS 32, NGC 0, CAC 8. PCGS has graded 3 in MS63+. 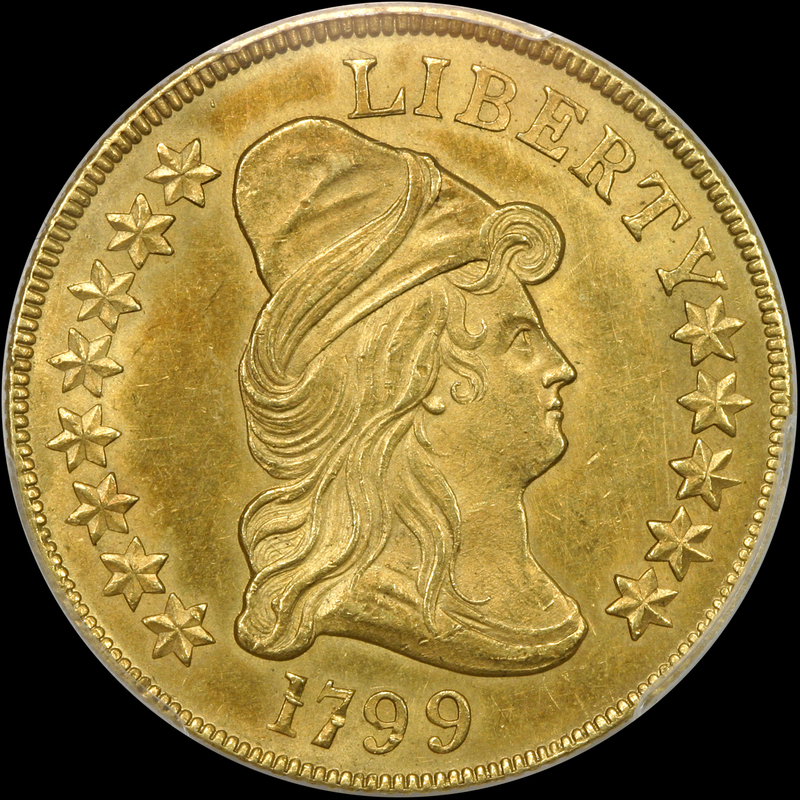 The last 1799 PCGS MS63+ CAC Lg Star to sell in auction brought $80,500.00-SEVEN years ago (2012)! 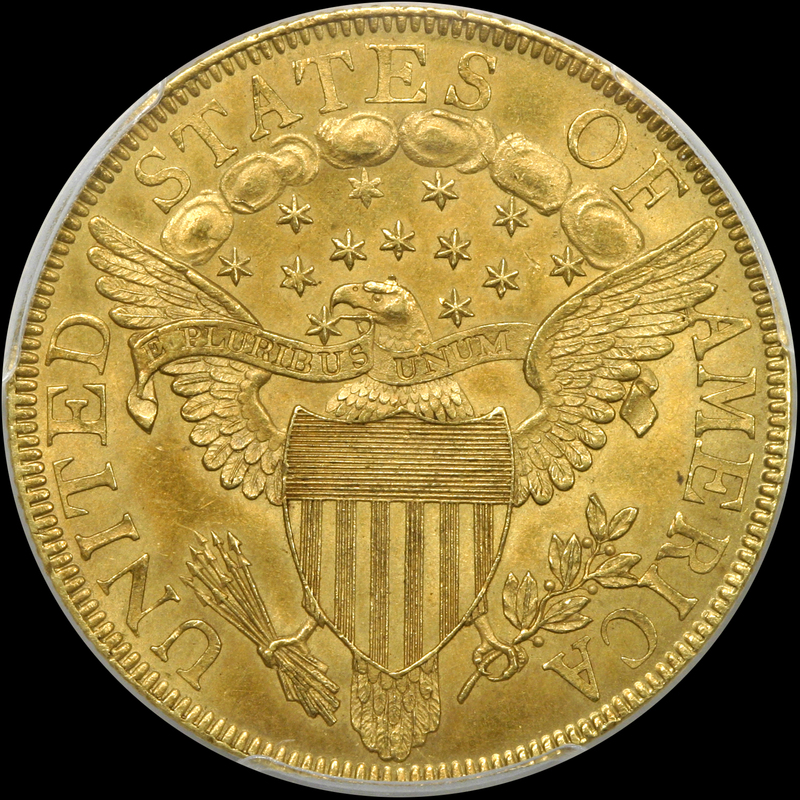 It is critical to note that if you could even find an PCGS MS64 CAC it would cost you at least $150,000.00. Do not let the pops fool you, these are very hard coins to find in MS63 and beyond with a CAC bean.